The Church of the Redeemer was built on initiative of the German Emperor Wilhelm II between 1893 and 1898 on the ruins of the crusaders’ church St. Maria Latina. At the beginning of the construction, a wall was found which is supposed to be the famous “Second Wall” (Josephus Flavius). 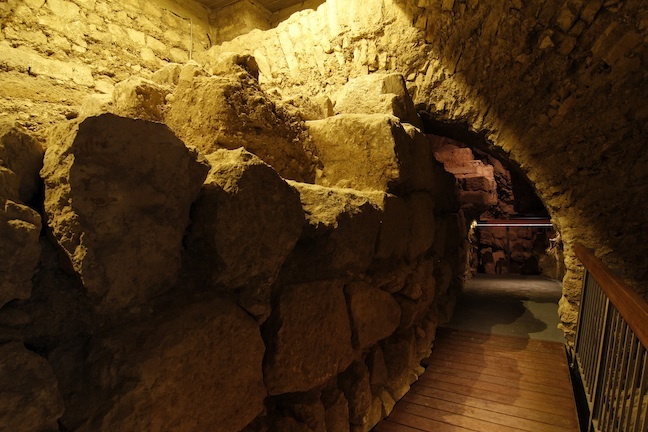 This was an important discovery for the history of the city and also a new site for Christian pilgrims who visit the Holy Land to see which historical sites could be compared to the time of the New Testament. The cornerstone (containing a time capsule) of the Church of the Redeemer was placed in 1893 on the “Second Wall”. In the 1970s, the German Protestant Institute of Archaeology conducted a four-year excavation underneath the church which was led by Ute Wagner-Lux. This received international attention at that time. 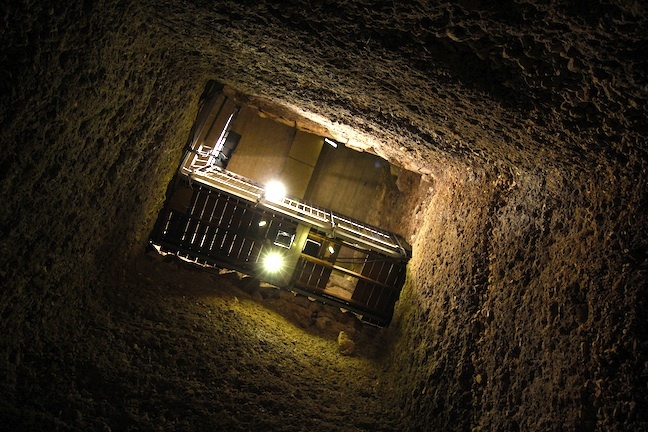 In 2009, in cooperation with the University of Applied Sciences Potsdam, students in Architecture and Urban Design courses created a concept for a tour through the excavation. Opened to the public in December 2012, this project aims to serve a better understanding between cultures and religions by developing a clearer understanding of history. 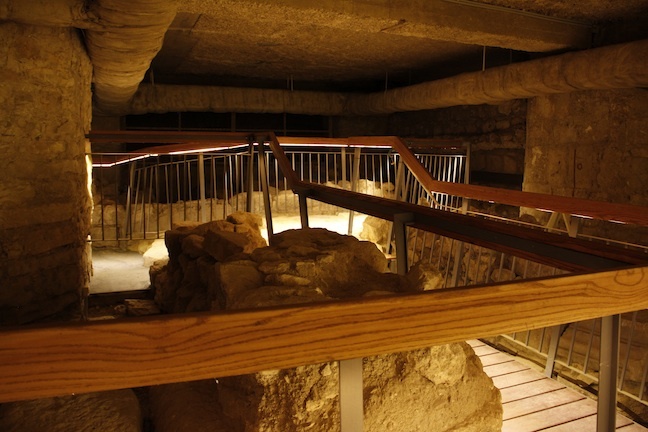 Beneath the Church of the Redeemer on Muristan Street in the Christian Quarter of the Old City Jerusalem, visitors may enjoy both a guided tour of the archaeological site and the highly informative and beautifully developed museum. Call +972 (0)2-626-6800 for more information.